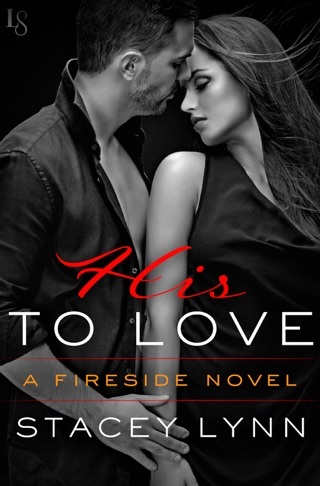 The second in the Fireside series (after His to Love) pulls in characters from the first book and ends with a cliff-hanger that sets up the love story of the next, in the process creating a strong sense of the Detroit neighborhood community that supports the characters. Declan Moore, the owner of the Fireside Grill, is instantly drawn to protect the woman he finds feeding her dog out of his restaurant's dumpster. 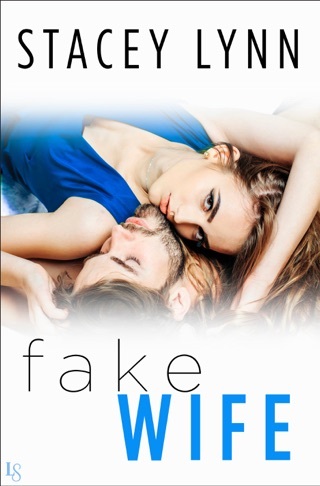 Trina Wilson, running from her powerful and abusive husband, is reluctant to trust any man, but she can't resist the offer of a hot meal and a bed to sleep in. Trina's husband is still looking for her, though, and as Declan and Trina get closer, Trina gets more anxious about staying in Detroit, all too close to the home she fled in Kentucky. The alternating points of view create windows into the characters' motivations, and the reader will be gripped by Trina's fear of her husband and Declan's compassion and anger on her behalf. The final showdown feels a bit contrived, but the personalities and prose shine through the formula. Loved this story! It's about a woman who becomes brave enough to leave her abusive husband. I truly felt the fear and anxiety that Trina was experiencing. Declan was just awesome. His patience and caring had me swooning. Both had bad marriages, but together they healed each other in the best way. The suspense of what was going to happen with Trina's husband kept me on my toes. The outcome was so scary. Couldn't put this book down! I was gifted this Arc for an honest review. This is the first book by this author I've read and I must say I am truly impressed with her attention to detail in her character creations. Each movement is described in such detail to the point that I can actually visualize the characters entire demeanor and movements...it truly is as though I'm watching a movie in my mind. Declan can only be explain by one word...WOW! He is the embodiment of a protector of those weaker than himself, and with a kind and gentle heart thrown in. He was exactly what Trina needed to begin her healing from the years of abuse at the hands of her husband. The story grabs ahold of you from the prologue and takes you on a ride filled with suspense, and plenty of angst, but is balanced beautifully with passion and the growth of learning to live a new life filled with freedom. 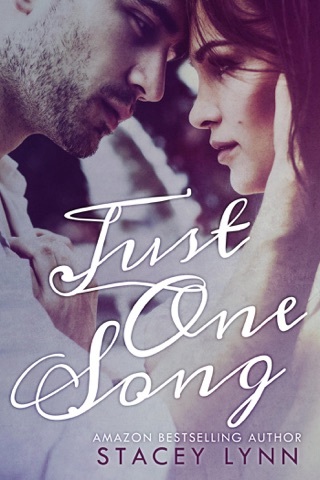 This is the first book (second in the Fireside series) by Ms Lynn I've read and now find that I'd not only like to read the first book in the series, but I'm anxious for the third book. At no time while reading this story, did I feel lost by not having read the first book...the author did a fine job of providing the backstory, as well as the appearance of the Tyson and Blue tied in nicely with Declan and Trina's story. "His to Protect" is the second book in the "Fireside" series by Stacey Lynn. Both books are amazing! "His to Love", is the first book in the series. His to Protect can be read as a standalone, but I highly recommend reading His to Love! I thoroughly enjoyed this book. I loved how Declan was protective and caring in spite of his recent divorce. He felt a draw to Trina early on and always seemed to put her first. He knew she was fragile and was kind, caring and compassionate to her.